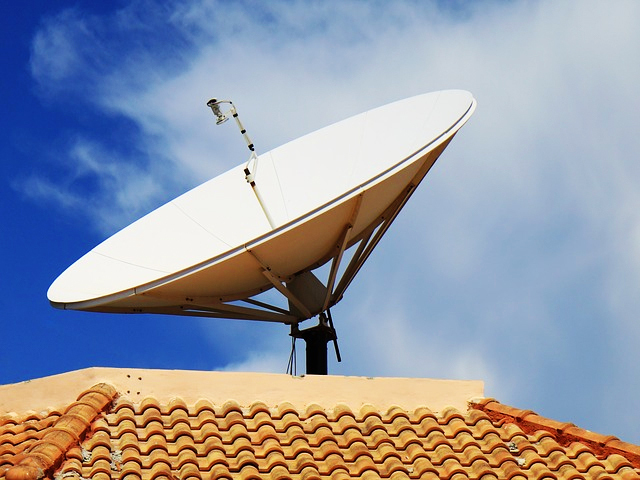 We offer a fast, affordable satellite dish installation and repair service. There is an ever increasing amount of options available more and more people are choosing to opt for a move to a satellite TV subscription. 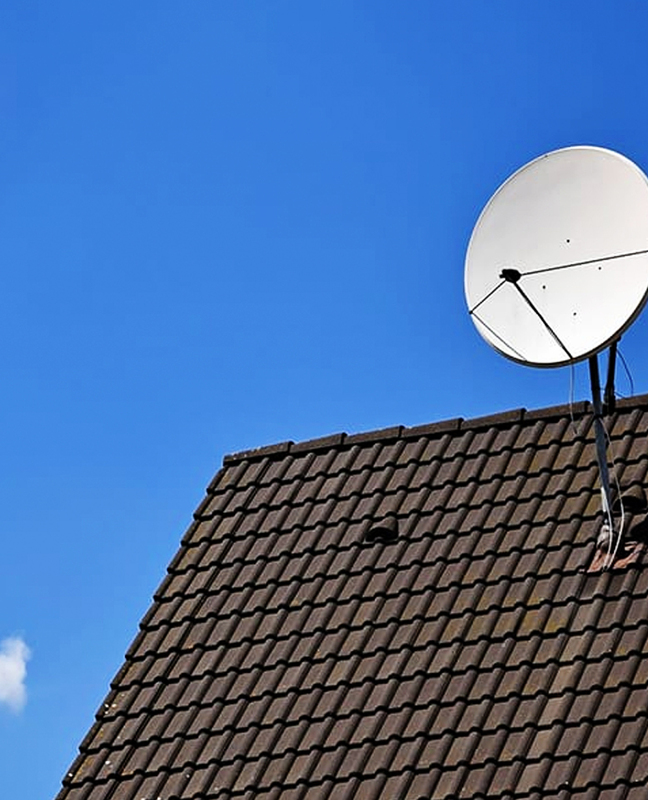 Without a new satellite dish installation it isn’t possible for many households to gain access to these subscription services to watch all the new exciting shows that are being released. If you need a new TV aerial or someone to install Freeview or Freesat, we are here to help. There is nothing we don’t know about aerials and digital TV. When you get your aerial installed from us you will get qualified and experienced engineers who know what they are talking about. Why choose us for your aerial service? Local knowledge – our trained fitters know the area and the local transmitters. Get the Most out of your TV !